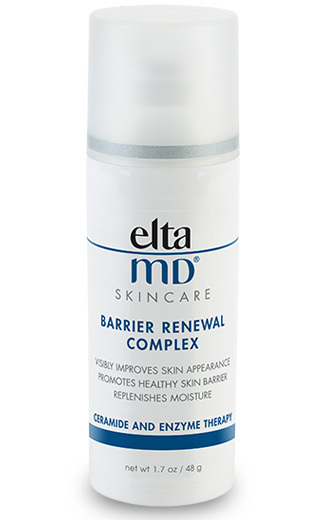 EltaMD UV Aero Broad-Spectrum SPF 45 provides sheer but sure sun protection. This continuous spray sunscreen makes it easy to protect hard-to-reach places. EltaMD UV Aero sprays on white so you can see coverage then dries clear when rubbed in.